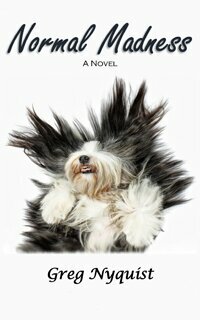 Masala Escapes!—and Then is Found! 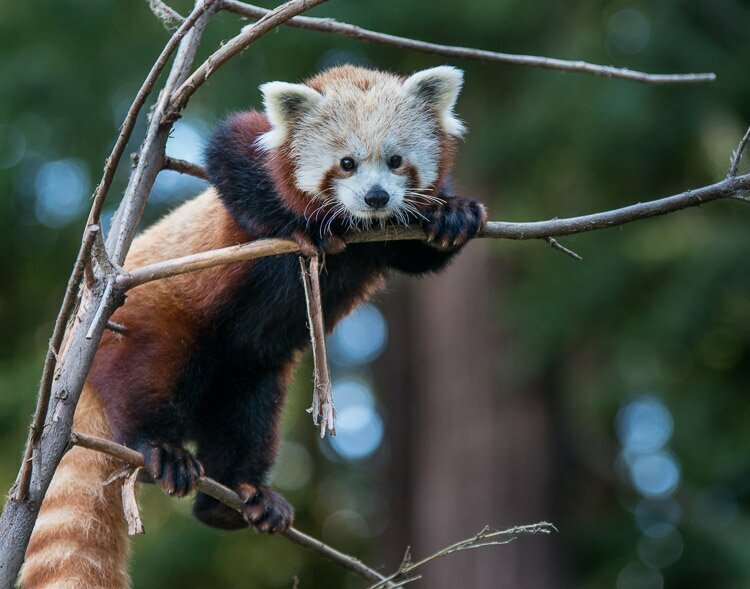 Masala, an 18 month old red panda at Sequoia Park Zoo, disappeared from her exhibit sometime between 11am and 2pm on Thursday, November 19. 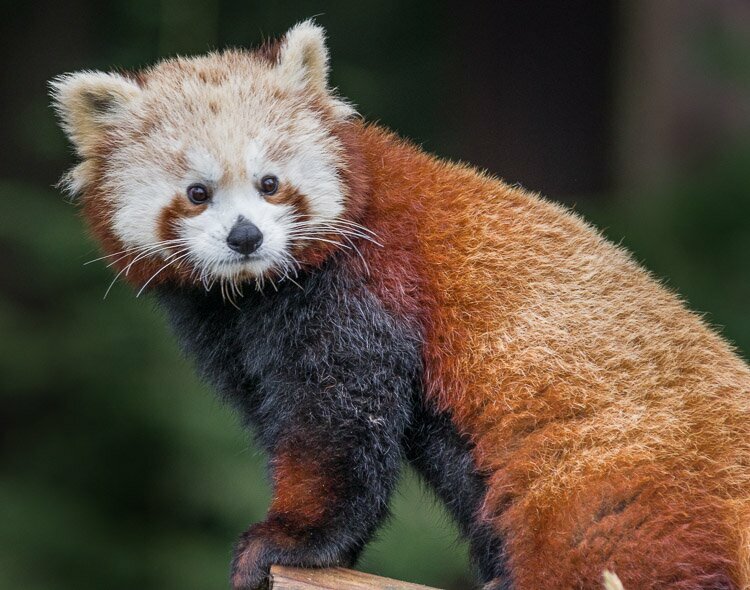 Masala is one of four red pandas in the exhibit. 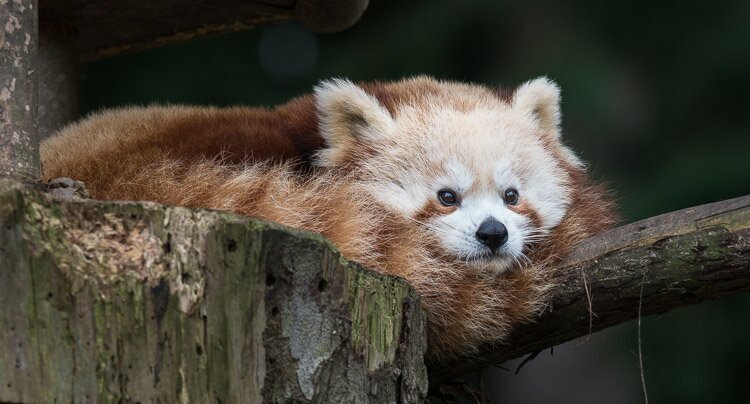 The other red pandas are Masala’s mother Stella Luna, her father Sumo, and her sister Cini. How she escaped may always be a mystery. The exhibit walls are lined with slick metal sheeting, seemingly unclimbable by any animal. 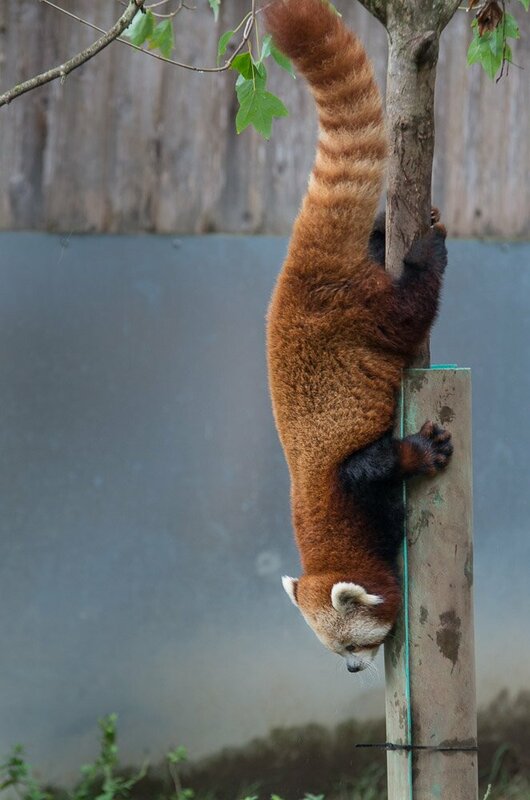 But red pandas are one of the great escape artists among zoo animals. 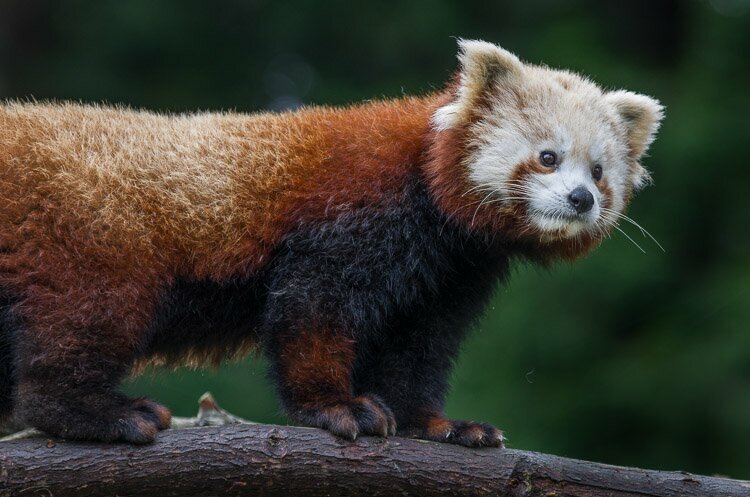 They have escaped from zoos in Dresden, London, Rotterdam, Birmingham, and Washington, D.C. 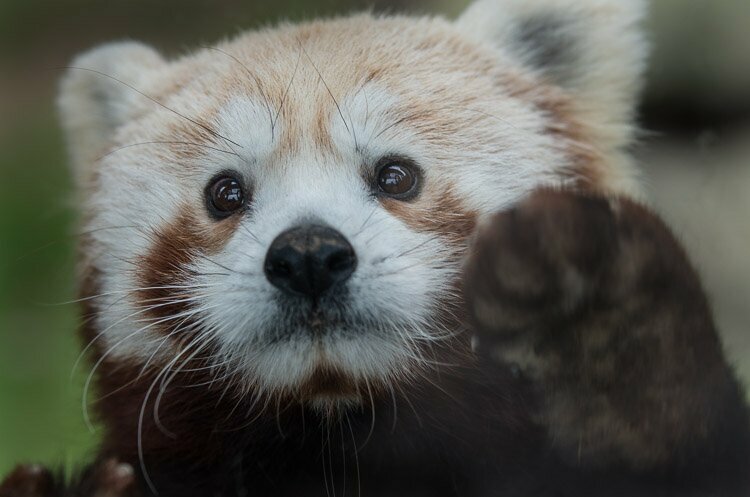 The last big escape was by Rusty the red panda, who absconded from the National Zoo. Apparently, Rusty escaped under rainy weather. The rain caused branches toward the edge of the exhibit to bow downward, soaked with water, which made it easier for Rusty to make his escape. 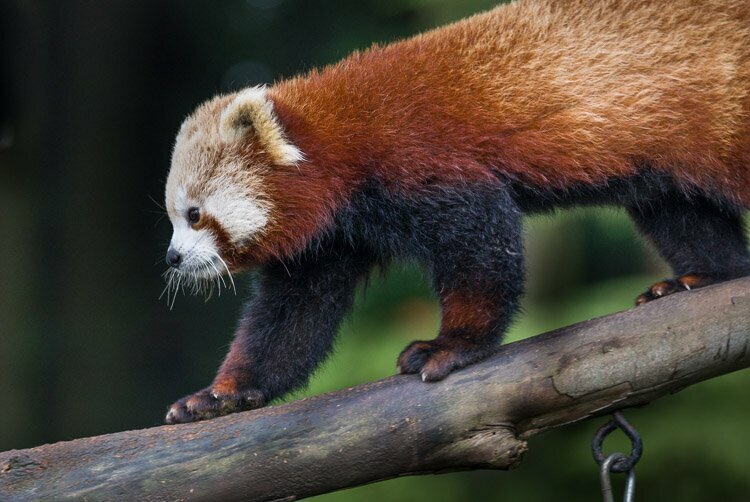 Curiously, it was raining when Masala escaped, but I’m not sure what branches she could have possibly used to get out, as none are sticking out over the edge of the exhibit. The exhibit at Sequoia Park Zoo really does appear escape proof. Masala’s ability to get out shows amazing ingenuity for the furry quadruped. Hopefully, she will be found soon, before she can get into any trouble. Masala was found, two days later, wandering in a neighborhood just outside of Sequoia Park Zoo. 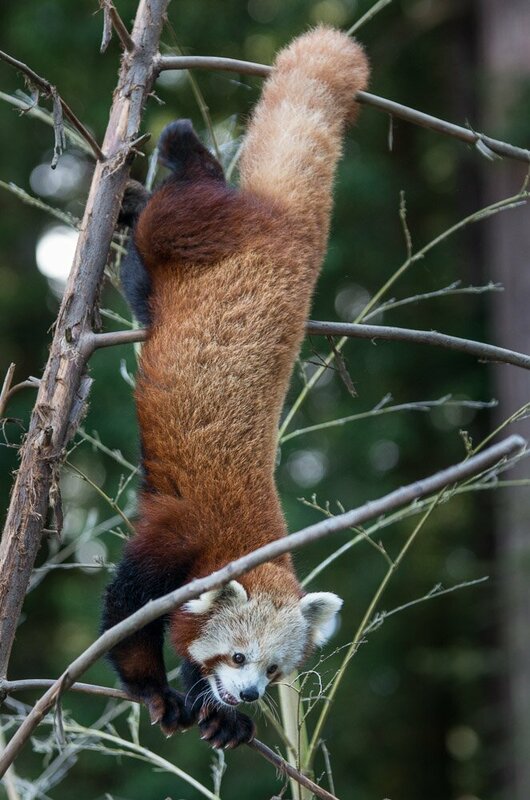 After she had been spotted, Masala, sensing that the game was up, tried to escape up a ten foot fruit tree. After two hours she was coaxed down and captured. One curious additional note. It appears that Masala, if she really was so very desperate for a new surroundings, needn’t have gone to so much trouble. Even before her escape, she was slated to be sent off to the Knoxville Zoo in Tennessee after Thanksgiving. 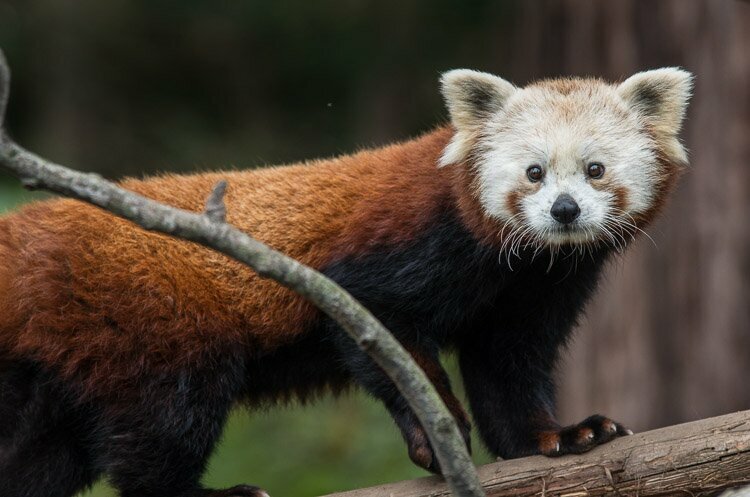 Since her escape, she’s in quarantine and probably will never again be exhibited at the Sequoia Park Zoo’s red panda exhibit. 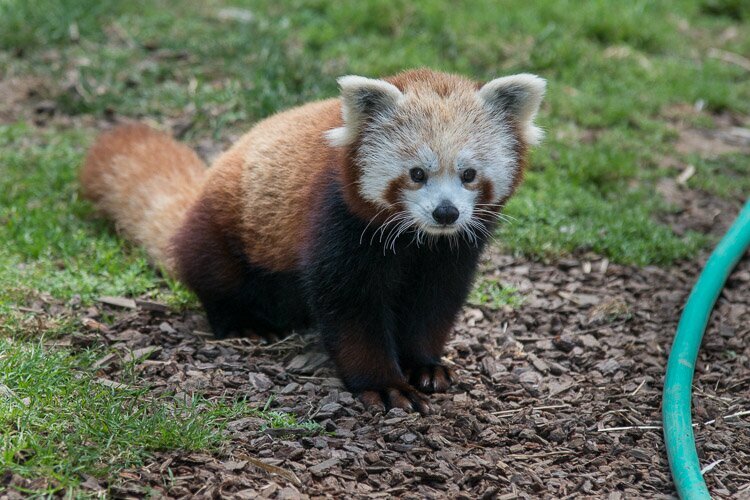 Incidentally, the Knoxville Zoo is one of the top zoos in the world for breeding red pandas, so Masala will probably be kept busy. Once with a litter of her own, she’ll settle down and stop trying to escape.